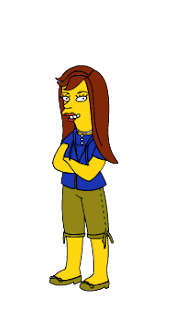 Kelly and I got bored one night and thanks to Amy, we found a little site where you can make yourself into a simpson character. Ya we need to get a life. 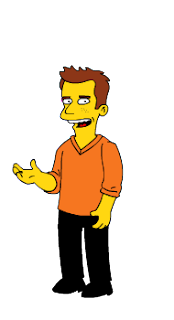 If you need something to occupy your time go to www.simpsonizeme.com.